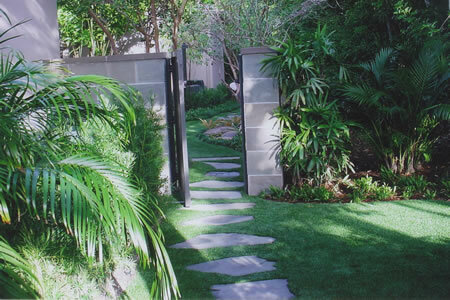 Hybrid synthetic turf is perfect for residential lawns and commercial landscapes. 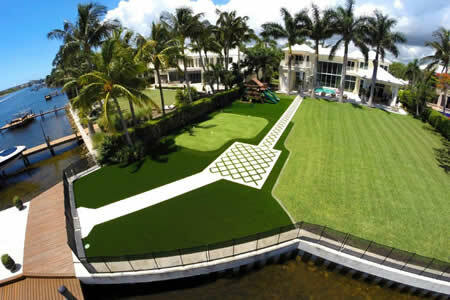 It will pay for itself over time as compared to the installation and high maintenance costs of a natural grass lawn. 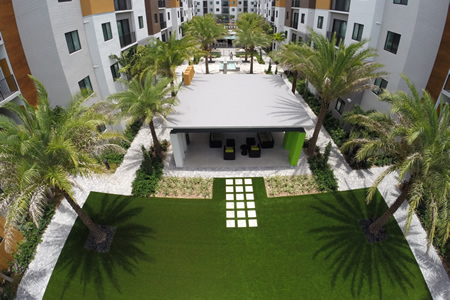 The same qualities that make our turf an outstanding surface for sports fields and golf courses make it ideal for home or commercial landscaping. 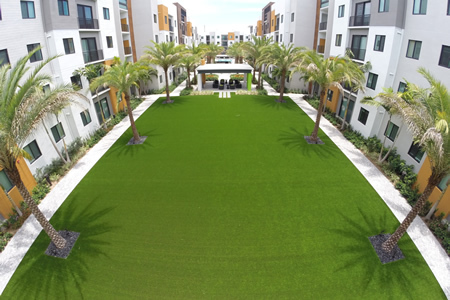 It is especially well suited for areas where natural grass is difficult to grow or where upkeep is impractical due to water restrictions or other environmental factors. 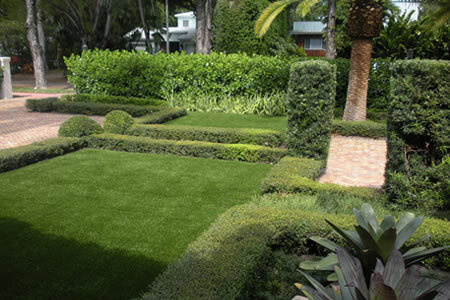 Its durability makes it the sensible choice for high-traffic areas. 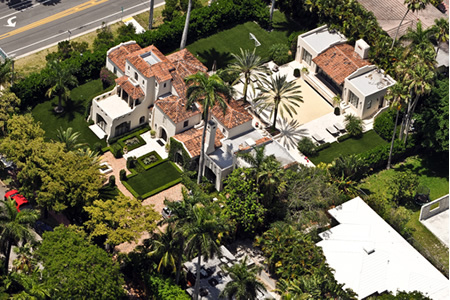 We can deliver the perfect lawn – without the need for watering or sprinkler systems, mowing, thatching, wedding, seeding, equipment storage, fertilizers, pesticides, chemical treatments and allergies.